With all the releases dropping this August, it’s easy to miss out on a couple. 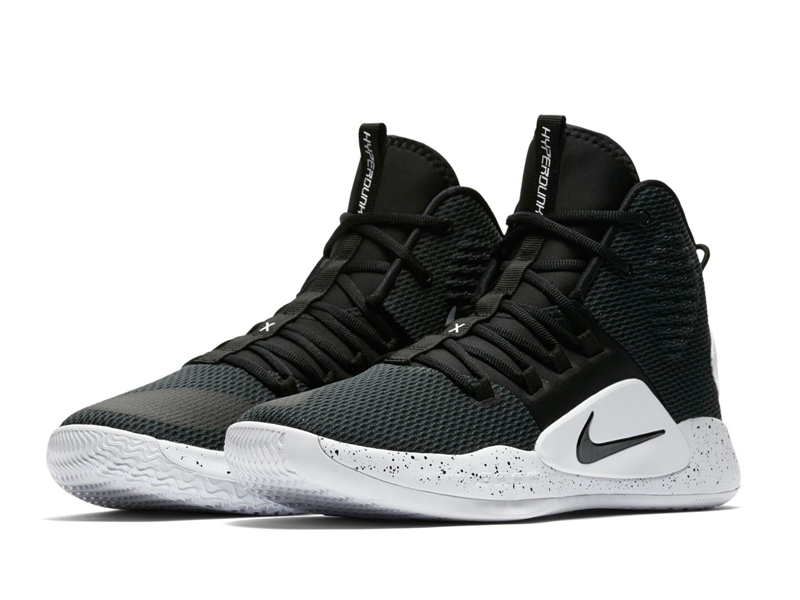 Celebrating the 10th anniversary this 2018, Nike Basketball released the Nike Hyperdunk X with very little fanfare. 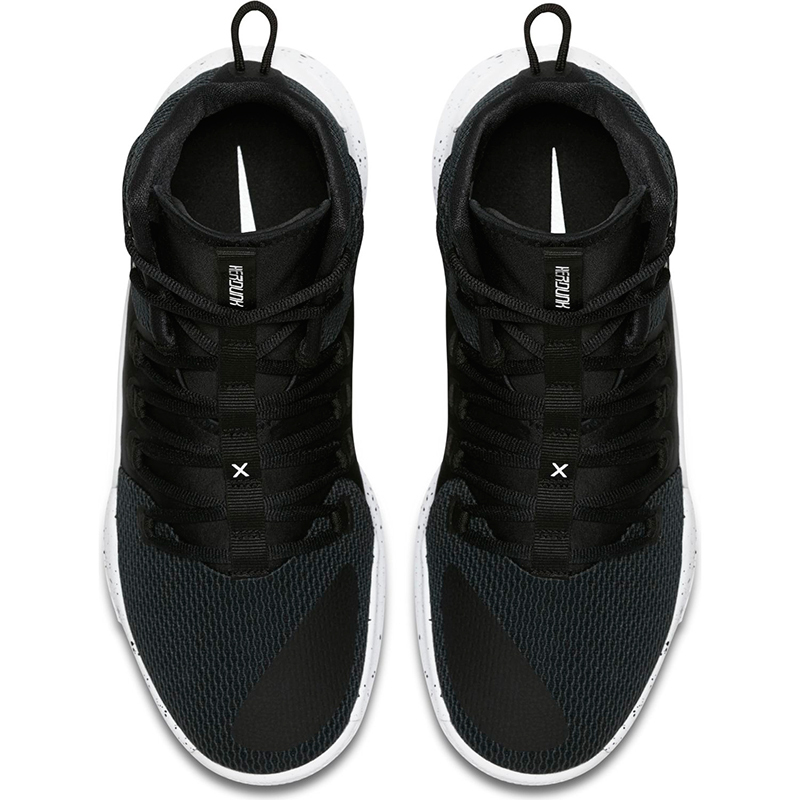 The latest iteration of the sneaker features a lightweight woven jacquard upper with a 3/4 bootie for a snug yet comfortable fit. 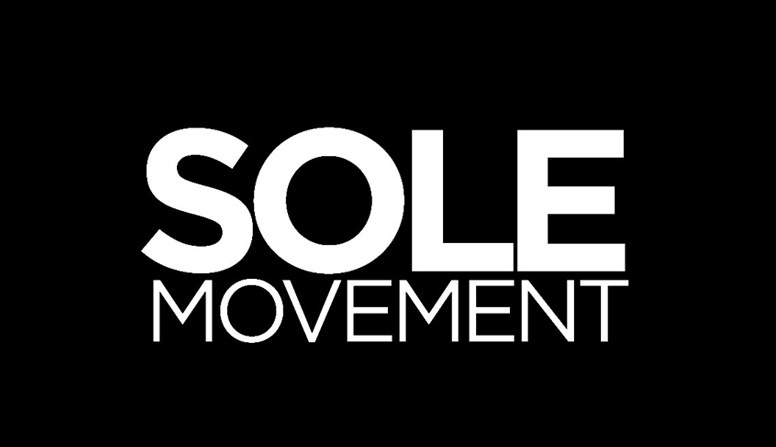 The shoe features a unique lacing system that wraps around the foot, providing additional lockdown. 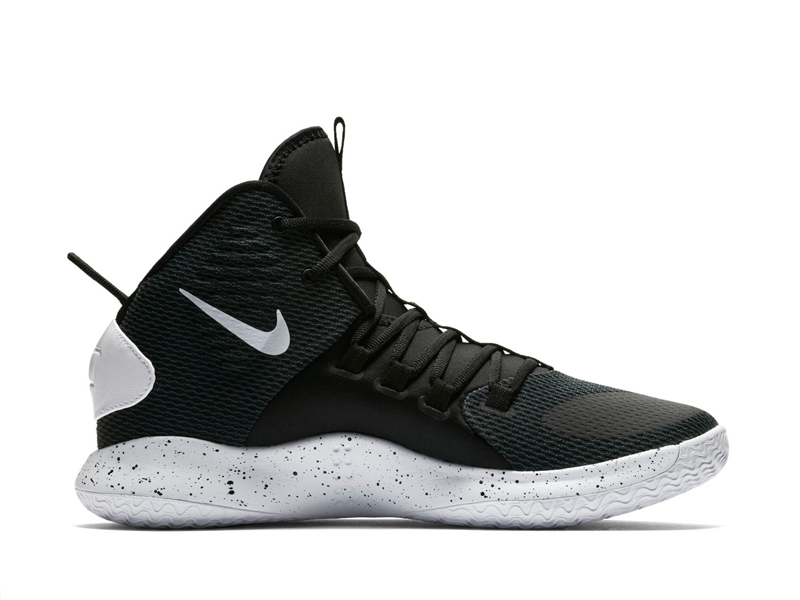 Lastly, the Hyperdunk X goes back to Zoom Air at the heel and forefoot replacing React Foam we saw on the 2017 model. 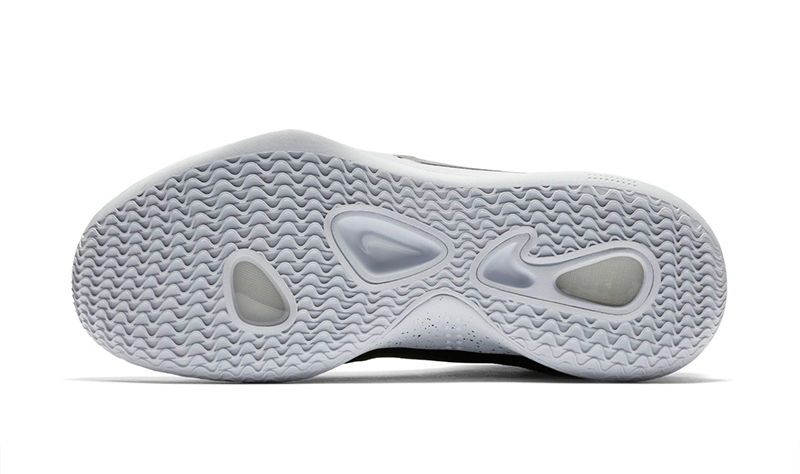 A wavy traction pattern is found on the shoe’s outsole for a more targeted grip. 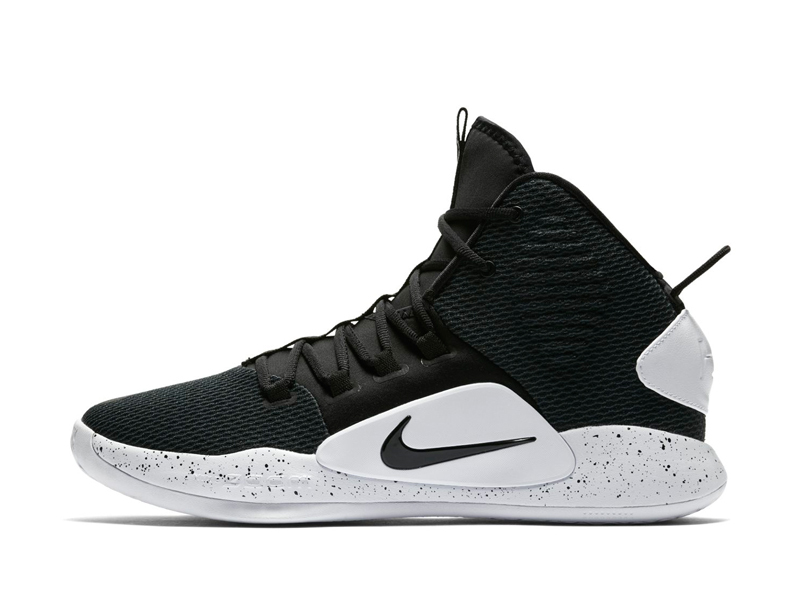 The Nike Hyperdunk X comes in black/white and retails for Php 6,745. 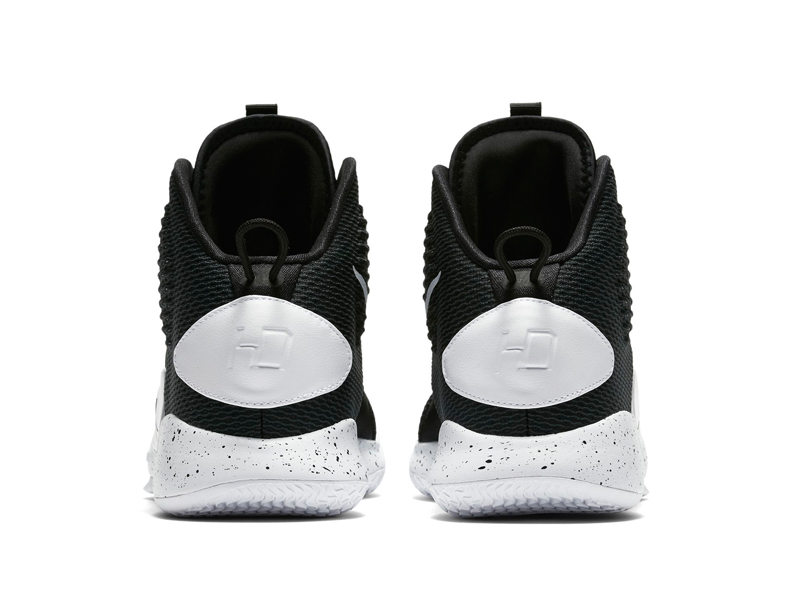 The latest basketball sneaker is now available at Titan and Nike Forum (Robinsons Magnolia).